‘Perspectivity Game’ at the Tax Authorities: a Big Success! In November 200 managers of the Netherlands Tax Authorities played the Perspectivity Game. 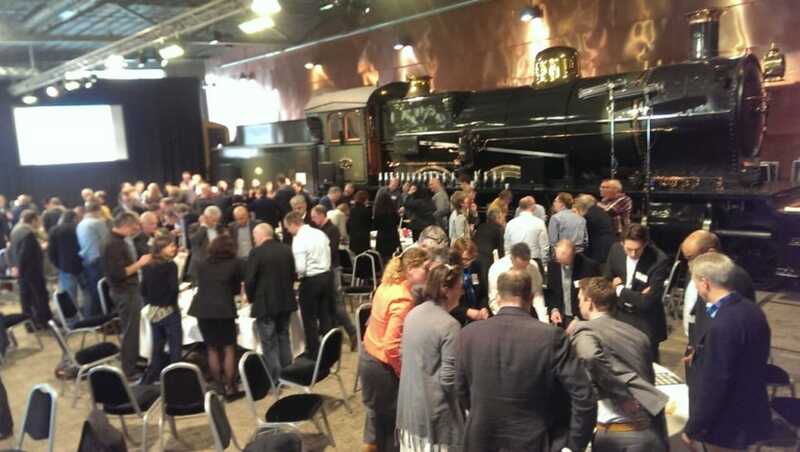 In the beautiful scenery of the Railway Museum in Utrecht they played fanatic at 15 tables. Participants all work in the supply chain of the Tax Authorities; a very complex setting. The discussion afterwards was therefore highly relevant to all participants. The game was accompanied by trainees of the Tax Authorities (via Ormit) and by some experienced game volunteers. The reactions were very positive.